With the risk of a no deal Brexit still looming and rumours of food and medicine shortages flooding the media, the demand for warehouse space in the UK has increased significantly. 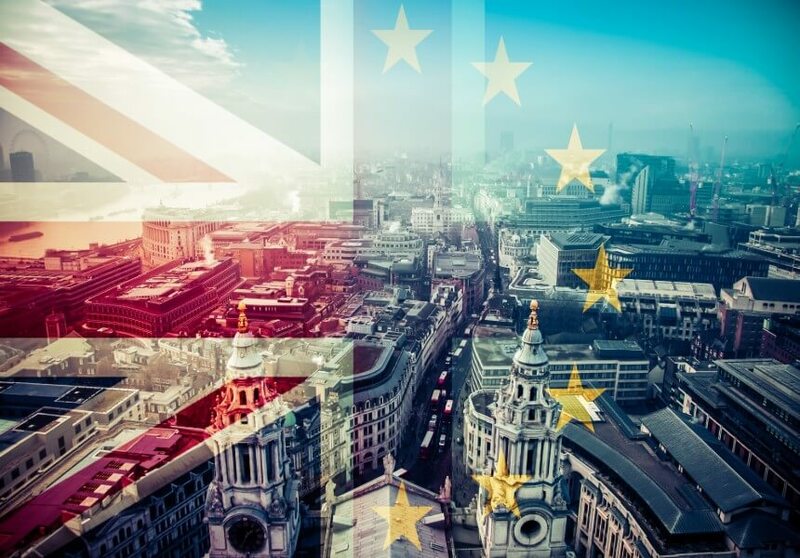 Whatever your stance on the Brexit debate, it has become clear that there will be a far greater demand for warehouse space in the run up to and post-Brexit. If you're a warehouse manager, maximising space in your warehouse will ensure you can keep up with increased demand and keep your operation profitable. 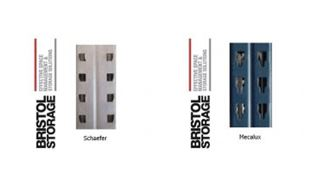 At BSE UK, we offer a comprehensive range of products and services to maximise space in any warehouse operation, click the link below to find out more or give one of our team a call today on 0117 955 5211. Maximise space in your warehouse to prepare for increased Brexit demand with a huge range of products from BSE UK. Did you know we offer free no obligation site visits? 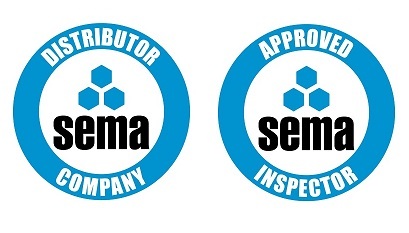 At BSE UK, we're proud to be accredited members of SEMA. In need of a SEMA approved racking inspection? 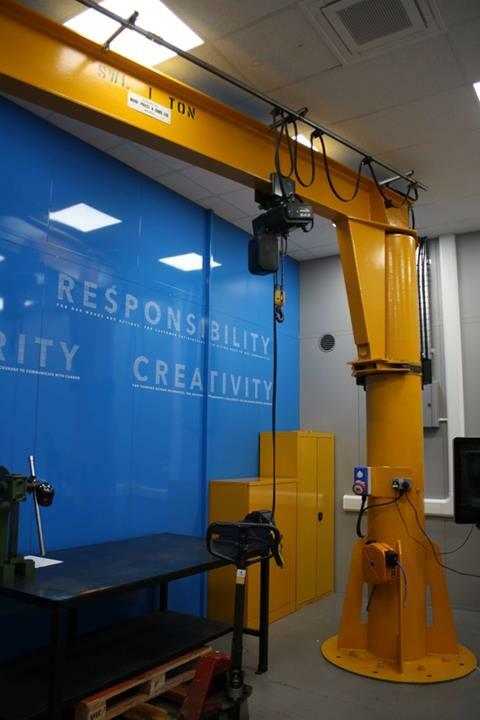 Xylem asked BSE UK to provide a room within their factory to be used as a training centre, the room needs to significantly reduce noise levels of the factory in order to provide a classroom environment. Ready to bring your next project to life? Don't forget, we have a full suite of tools designed to help warehouse managers! From racking identifiers to racking inspection checklists - click the button below to discover them all. As part of our commitment to providing a superb customer experience, we've added live chat functionality to our website - allowing customers to instantly connect with our expert team. Hop onto our website and ask us anything about your warehouse racking and storage requirements. Every month, we bring you one of our favourite posts from our social media. Take a look at the video below showing a fully automated warehouse in Shanghai. This warehouse was built specifically with the modern demands of ecommerce in mind. With ecommerce forever on the rise, consumers expecting quick and free delivery and the rise of robotics making automated stock picking feasible, could this be the warehouse of the future? We regularly post and share articles from industry leaders filled with useful topics and insights for warehouse managers. Click the button below to visit our profile and keep up to date with our future posts. If you no longer wish to receive these emails please unsubscribe using the link below.